SinQ Hospitality Group, the hospitality arm of a Goa-based real estate company, Adwalpalkar Constructions, have come up with new party hot spots at Candolim, North Goa. 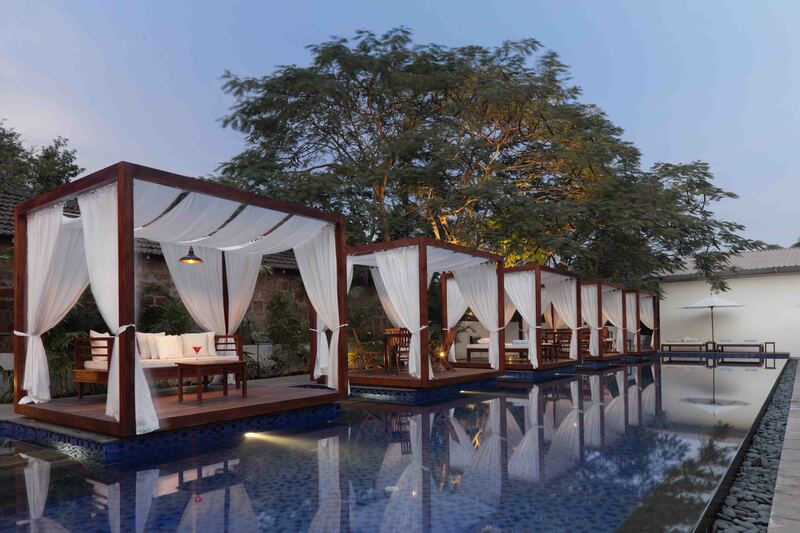 SinQ Group recently unveiled and opened for Public, SinQ Beach Club (Day and Night club), Tavern – A Goan style Restaurant and SinQair – a Private area for Private parties. SinQ Beach Club at Candolim, North Goa, is a complete party haven for food, dance, music and leisure lovers. It has been conceptualized keeping varied moods of party lovers in mind. It comprises of (i) A Classy Nightclub, (ii) An Open-Air Lounge Area with a discotheque; this is going to be the 1st of its kind open discotheque concept in India and (iii) Poolside area with stylish cabanas. It is an all time party club and in a short span has become not just one of the most promising nightclubs but also a premium day club in Goa. With guests flocking in from across the country and other parts of the world, it has already taken Goa’s party scene by storm. One’s search for a party destination quenches here. SinQ Beach Club has a lot in store for Travelers. Between eight to 12 major events are slated to take place each year. Events Hosted at SinQ that will be held every year include Easter Party, Holi Party, Snow Party, Foam Party, Silent Noise, Beer Fest, Wine Fest, Christmas Party, Rock Concert, Bollywood Themed Party, Pre Independence Party and New Year’s Eve Party among others. The Club’s 600 square metres of covered space and a tremendous amount of outdoor expanse can host 3000- 4000 guests at a single party across its varied areas. The club is fitted with acoustics by Sound Wizard and the latest air-conditioning system to keep it comfortable at all times. SinQ’s truly international feel is not just reflected in its design and ambience but also in its food and beverage. The well-stocked bar keeps the drinking connoisseur engaged, with options from around the globe at competitive prices. From martinis like Bianco, Rosso and dry to vodkas such as Grey Goose, Belvedere, Absolute and the prestigious Crystal Head, and an array of whiskeys and scotches including Chivas Regal, Ballantines and Black Label aged 15 and 18, the night’s spirits are for the picking. Guests will also find bourbons, a range of rums, cognac, and shots to keep up the tempo. Flair bartenders dance with bottles, creating magic with a twirl, from the classics like Bloody Mary, Long Island Iced Tea, Tequila Sunset, Caipiroska and Mojitos to SinQ signatures such as Appletini, Red Eye and Half Man Half Wit. The shooting range including favourites B52, Jäger-bomb and Kamikazi increase in popularity as the night tears towards a climax. An impressive range of champagne such as Dom Perignon, Moët et Chandon and Bansar Casteller among others are also on the racks, and SinQ’s world-class wine list finds Jacob’s Creek, Chardonnay, Shiraz, Woodbridge, Casa Lapostolle and a host of others spanning the continents. But pumping it up down below in the club are world-class DJs who are instrumental in helping SinQ make a dent in the clubbing scene not just in Goa, but in India. At SinQ, the tracks from the console are typically under the Electronic Dance Music (EDM) umbrella, which is favoured in clubs around Europe and is a major influence in the scene at party hotspot Ibiza. EDM fans are treated to a wide range of sub-genres including Deep House, Tech House, Techno, Deep Disco, Commercial House and Progressive House. 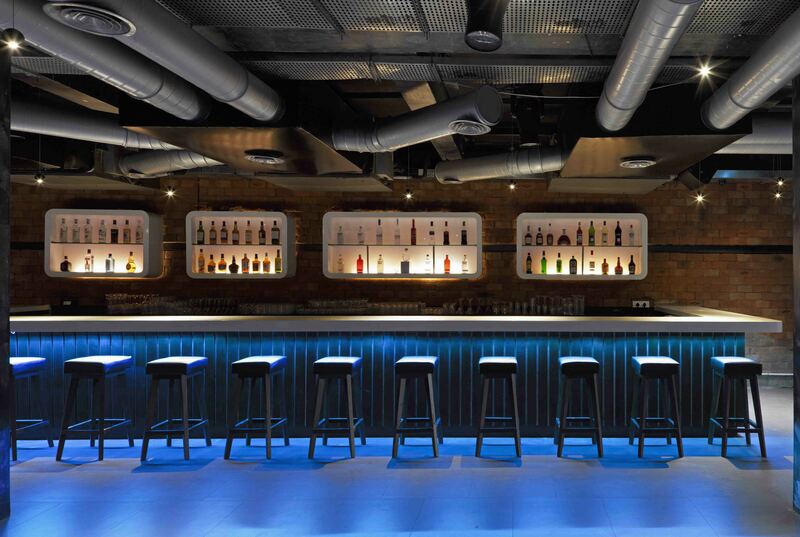 Commercial, hip hop and RnB are also very popular at SinQ, which has also hosted a number of national and international gigs such as Sunburn, Final Wave and After Ride. 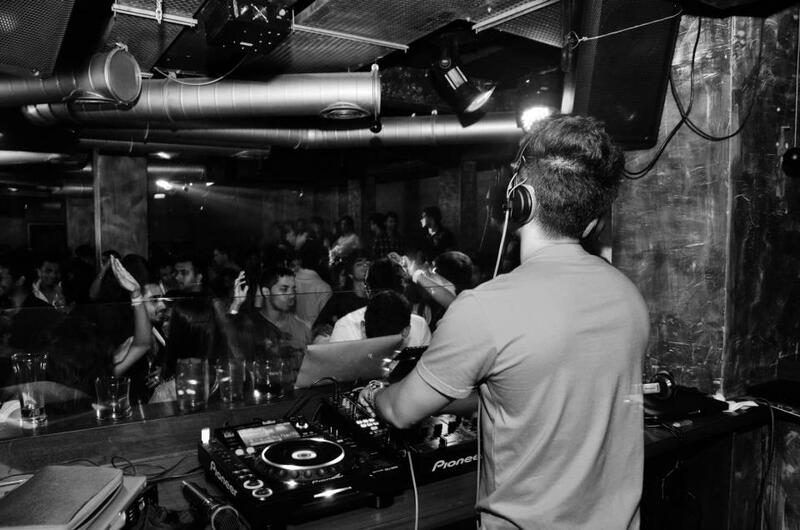 Mike Kogln, Sanjay Dutta, Nawed Khan, Da Fresh and Jordy Wisternoff are among the renowned DJs who play at the club. The group now has plans to give India its first complete party resort by December 2013. They have plans to launch a 70-room hotel, with each comfy room equipped to bring feeds from the SinQ Beach Club into the room if the guest so wishes. Yea, it certainly looks like. Goa is always worth a go in winters. There are many beautiful resorts available in Goa where you can spend your holidays and enjoy the beauty of nature. What’s up, just wanted to say, I enjoyed ths article. the following in certainly one of his articles:”A large percentage of the draw and the fun is getting chased by the cops, we can’t cease street racing any more than a stop signal stops a automobile.” (Haberman). of Design, Ahmedabad has scored a hat-trick in profitable national design awards in the space industrial design for three consecutive years. Even if the taxi driver all of the sudden changes his thoughts. If the motive force protests, muttering the word polis may do wonders. Very nice and resort looking amazing, next time we will come for sure.